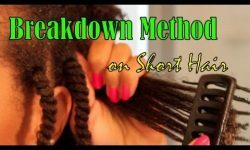 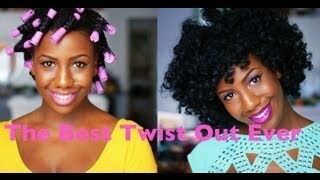 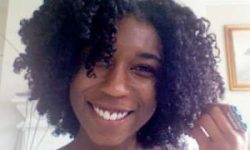 Donedo is going to show us how to get the best twist out ever. 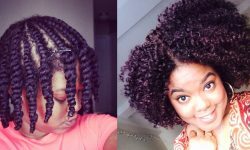 She achieved this by doing a 20 flat twists with her hair. 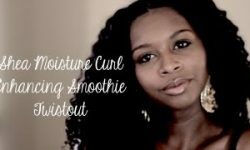 Hang out until the end of the video because you will see how fluffy and bouncy her hair turned out afterward.